hes sis. . Wallpaper and background images in the Ray Ray (Mindless Behavior) club. i like that picture of him with her!!!! 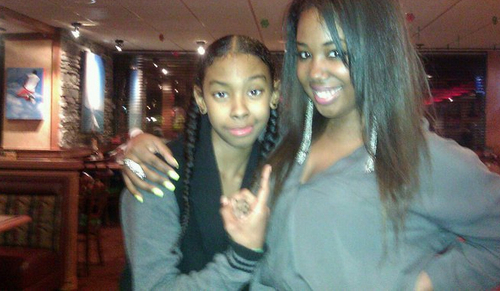 They look so mcuh alike, they look like tiwes!!!!!!!!!!! !